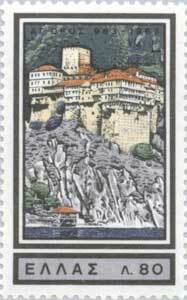 Dionysiou monastery (Greek: Μονή Διονυσίου) is an Eastern Orthodox monastery at the monastic state of Mount Athos in Greece. 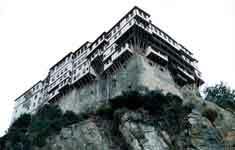 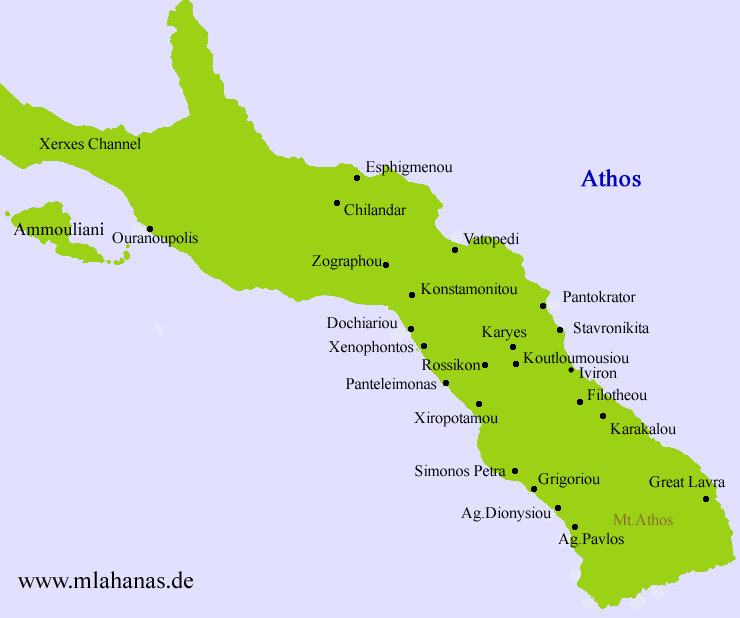 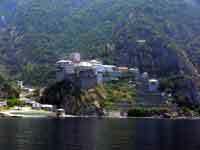 The monastery ranks fourth in the hierarchy of the Athonite monasteries. 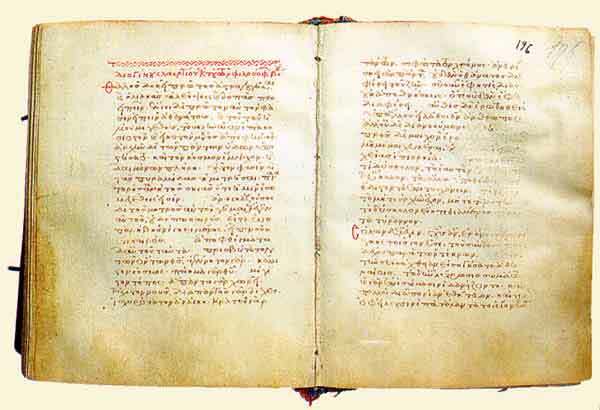 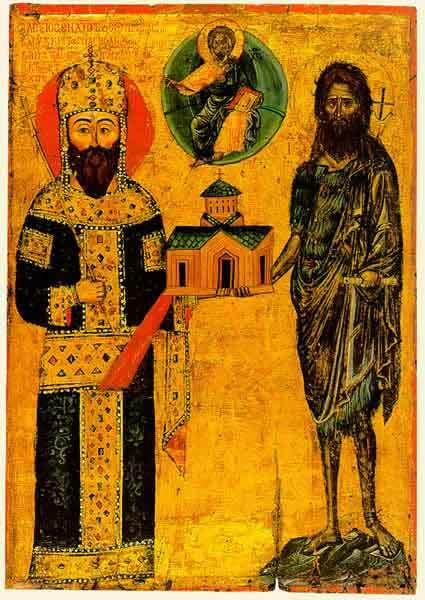 Dionysiou monastery, codex 90, a 13th century manuscript containing selections from Herodotus, Plutarch and (shown here) Diogenes Laertius.